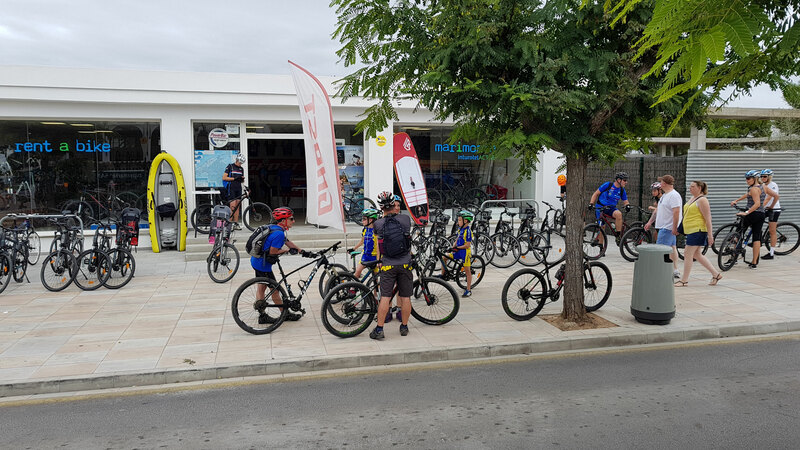 The area around Cala d'Or is the ideal place to go cycling, and especially during spring and autumn, when the clima is very mild, it's the perfect surrounding. 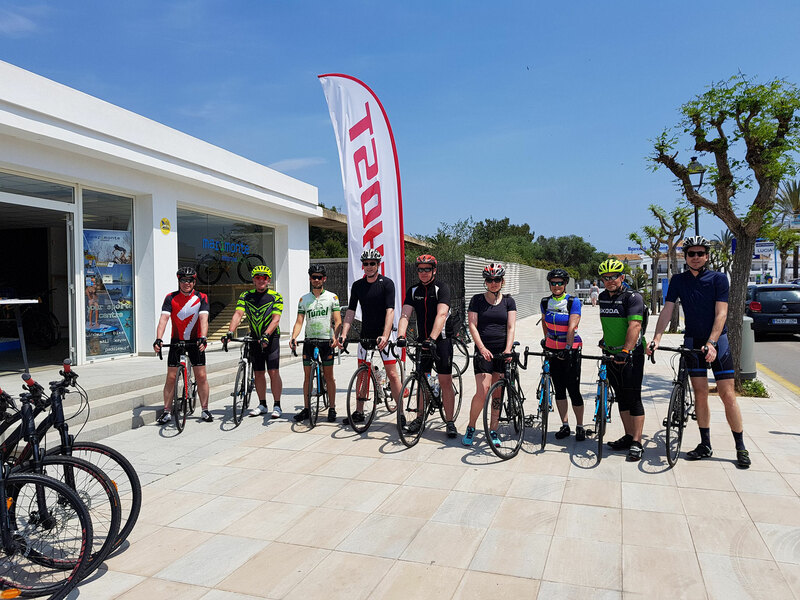 International teams and athletes are visiting us on Mallorca for their training. 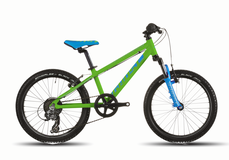 E-Bikes, Mountain Bikes, Cross Bikes, TrekkingBikes, City Bikes, Race Bikes and Kids Bikes. You can rent helmets, child seats or a kids trailer. Included in your rental is a lock and a map of Majorcas South East to find the points of interest and nice routes. 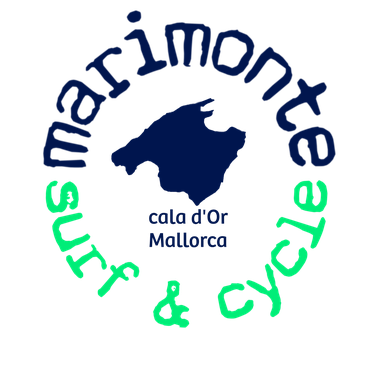 We are happy to recommend you the perfect matching bike and excursion. 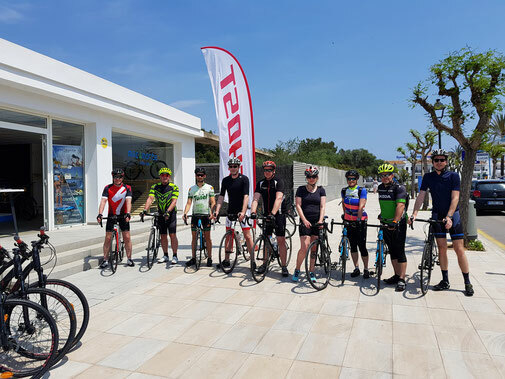 Our guided excursions are suited for every fitness level, starting with a short excursion, a trip to some beaches or a sporty half day trip. The road service (additional charge, 1€/km distance to the shop) and our telephone hotline support you in case of an incident, if you hava a puncture or lost the way. In our bike garage we offer space for more than 200 bikes, you can store also your own bike there safely. 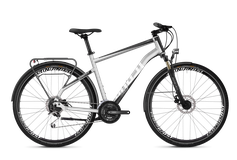 You can book all bikes online. In case of any question or doubt, please dont hesitate to contact us.